Lexi Thompson Becomes New #1 American Golfer! Lexi holds up her winning trophy. 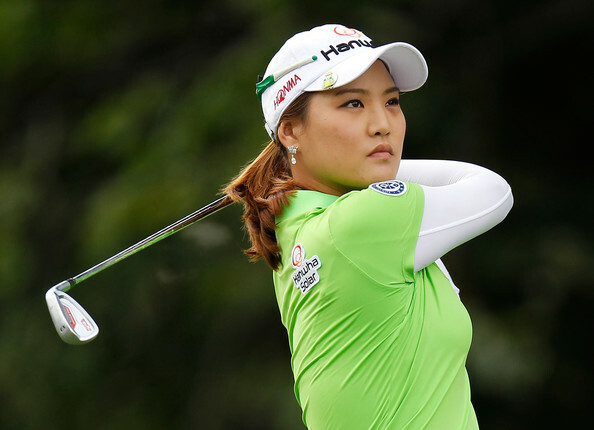 She won the Honda LPGA Thailand by the amazing margin of 6 strokes over 2nd place finisher In Gee Chun. But it was not anywhere near as easy as that margin indicates. Lexi started the final round with a four stroke lead, but when In Gee birdied the first 3 holes, it was quickly down to one. Lexi turned it on from there, playing almost perfect golf the rest of the way. Her birdies on 6 and 8 gave her a 2 stroke advantage at the turn. When she eagled the par 5 10th hole, she increased her lead to three strokes, which seemed to take In Gee out of her game. In Gee would then bogey holes 11, 14, and 16 thus playing to maintain second place. 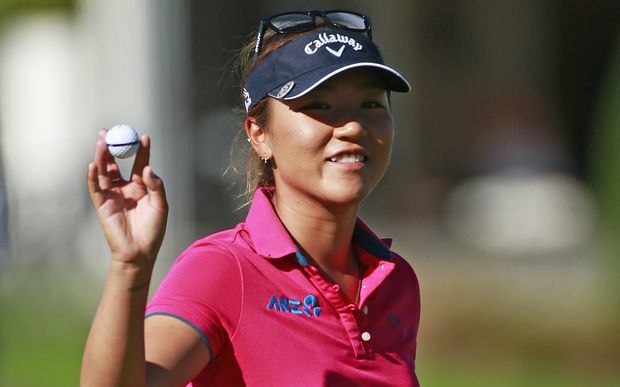 She bounced back nicely with a birdie on the final hole to take the runner-up position. Lexi would birdie again on #15 to get to -20. Lexi gets a champagne bath from Paula Creamer and Jaye Marie Green. 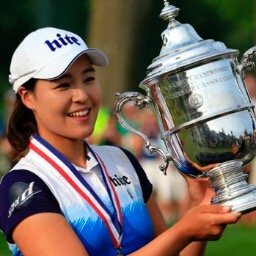 It was an awesome performance by the just turned 21 year old Thompson, as she won for the 7th time on the LPGA Tour. Her winning score of 64-72-64-68 = 268 (-20), was the best winning score of her career. When asked when she thought she had the tournament won, she replied "I never like to count it as a win until it is over. She (In Gee) was playing unbelievable with a three birdie start there, and I knew I had to make birdies to stop her. I was just trying to focus on my game and nobody else's out there." Lexi also became the first American player to win this tournament in its 10 year history. 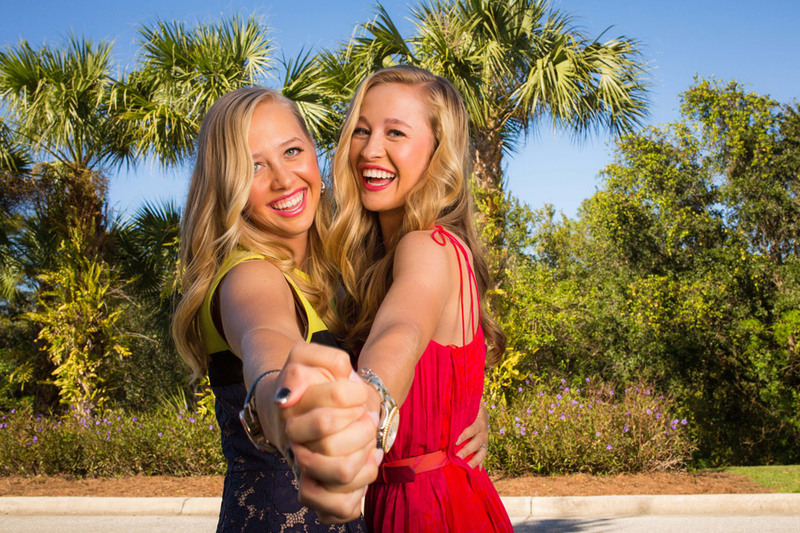 How Good are the 2016 LPGA Rookies?